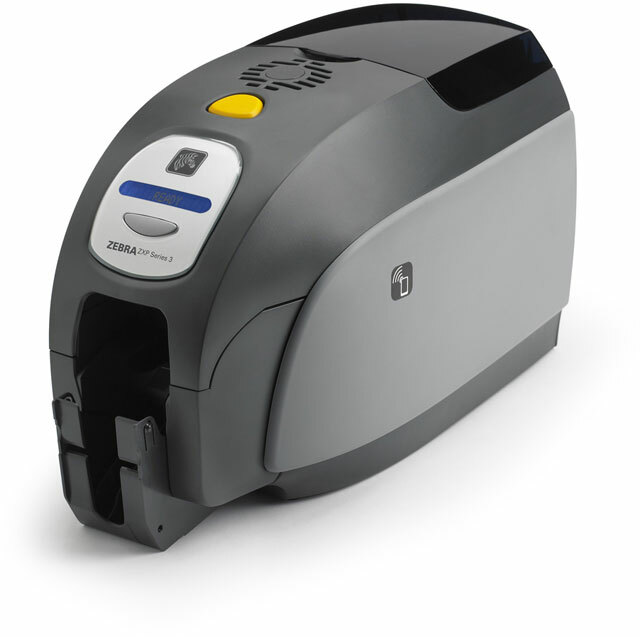 Zebra ZXP Series 3 - Double-sides printing, with Magnetic Stripe encoder, Enclosure Lock, USB and Ethernet interfaces, includes US Power supply Cord and USB Cable. 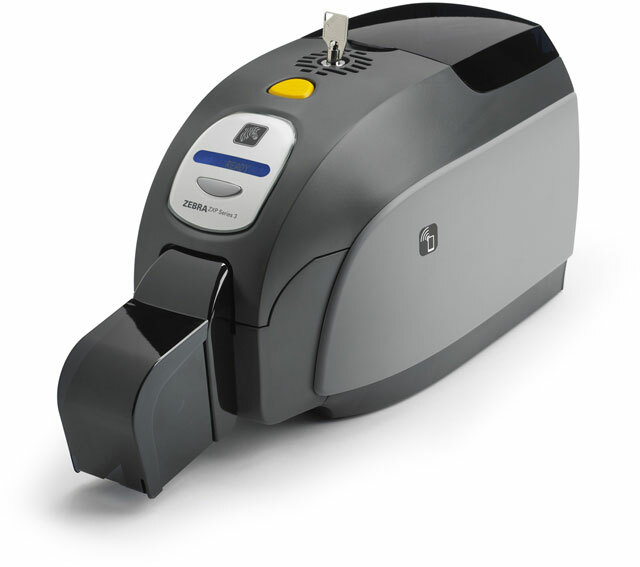 Order ribbons, cards and software separately. 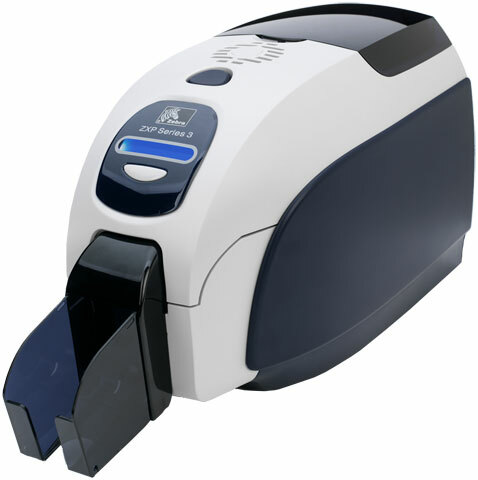 (ZXP Series 3 card printers are compatible with True Colors ix Series ribbons only). 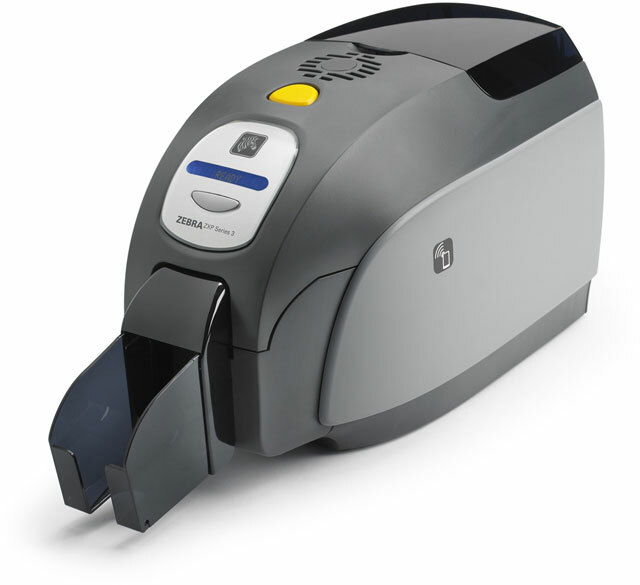 The Zebra Z32-0MAC0000US00 is also known as ZCD-Z320MAC0000US00	or Z320MAC0000US00	.